As entrepreneurs, we’re creatives, innovators, and problem solvers. We leverage our know-how and talents to create value for others. But, sometimes, the challenges we face in our businesses don’t actually have anything to do with the products or services we offer. Instead, it’s our brain that needs some work and that begins with mastering our entrepreneurial mindset. You may have the best idea on the planet, but if your brain is flooded with doubt or fear, turning your business into a success is going to be an uphill battle. Running a successful business takes accountability, confidence, decisiveness, resilience, and a little humility. Depending on the type of person you are, not all of these things are going to come naturally. Like any other business skill you learn, you may need to work on these on an ongoing basis to ensure your mind is ready for the success you crave. As someone who is all too familiar with some of the challenges that go along with having an entrepreneurial mindset, reading business books has always been my go-to. 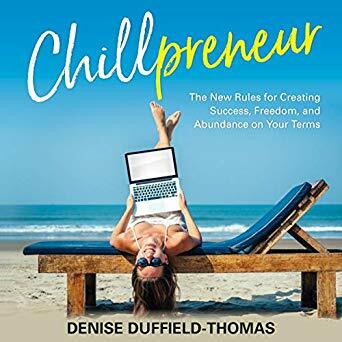 Finding authors who speak to the demands of being an entrepreneur and how to overcome some of the areas I need to work on has been tremendously helpful. 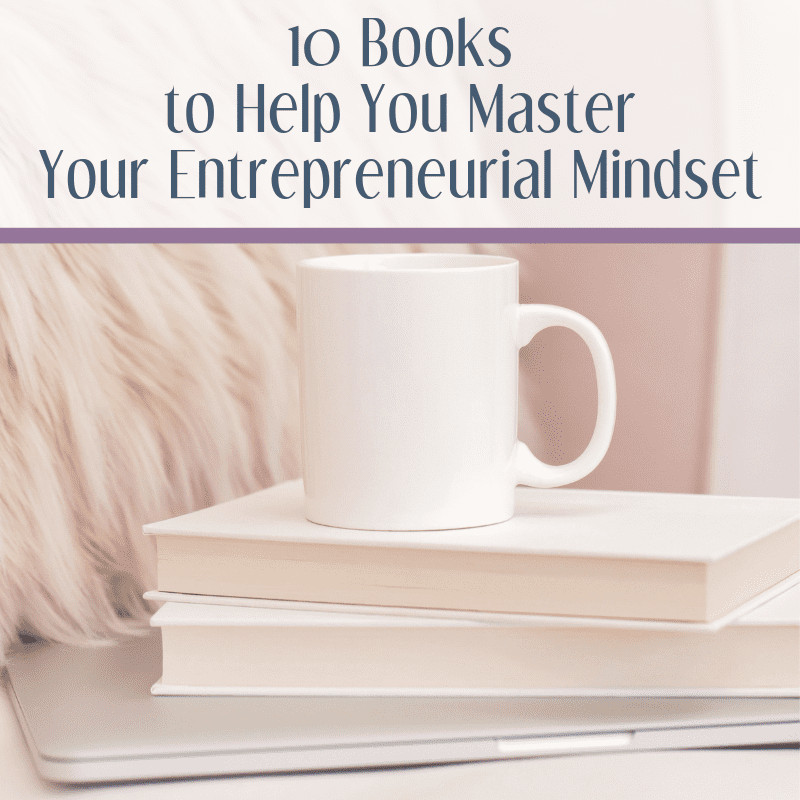 To help you through the struggle of mastering your entrepreneurial mindset, I’ve put together a list of ten books that should be added to your reading list. Wouldn’t it be amazing if everyone would actually TALK about things when they’re a mess? For some reason, we’re all too often married to the idea that we must keep up a front that everything is fine — even when it really isn’t. We convince ourselves that nobody else is dealing with the same things we are or that we are an imposter and have no business doing what we do. Those are just big fat lies our brain tells us. We can try and ignore those inner voices, but until we face them head on and create strategies to deal with them we’re likely to repeat the same patterns time and again. R.E.S.E.T. 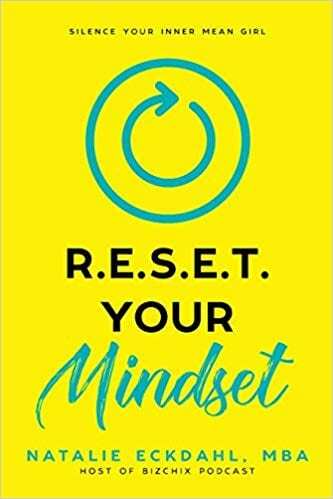 Your Mindset shares the stories of real women who have done their own work to reset and explores how we can conquer our own common mindset issues. How we think about ourselves and our own talents and abilities matters. The stories we create about what we can and can’t do can, in fact, stifle our growth and limit our thinking about what’s possible. Dr. Carol S. Dweck conducted decades of research on this concept, and what she found was that people who have a fixed mindset and think they’re only capable of limited things are less likely to flourish. Conversely, people who have a growth mindset and believe skills can be developed will likely see greater success. 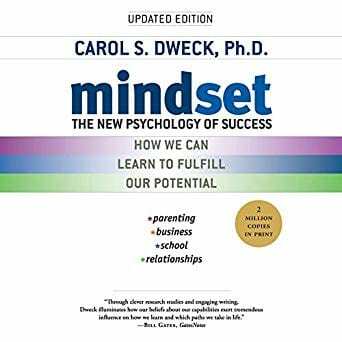 Dweck also found that people can use this growth mindset to foster accomplishments in those they influence. This book pushes you to question your own thinking about what you’re capable of. We all have our list of things we think we can’t do — but what if we’re wrong? Most of us have an internal monologue that starts when we’re feeling doubt. We tell ourselves we aren’t good enough, we don’t deserve what we have, and we’re only successful because of luck or good timing. What’s so incredible about these thought patterns is they don’t discriminate, and women in ALL careers often feel like imposters. The problem is viewing feedback as criticism and proof that we’re less than. We overcompensate by trying to be perfect, or we hide and don’t share our opinions. These mindset issues can be so stifling that they undermine our ability to shine as our true selves. In this book, Young shares anecdotes and advice to get to the root of the imposter syndrome so that we can recognize it when it happens and create new thought patterns that are more productive. Issues with money mindset are a special kind of beast. We all need money — and want more of it — and how we were raised to view money can have a deep impact on us into adulthood. 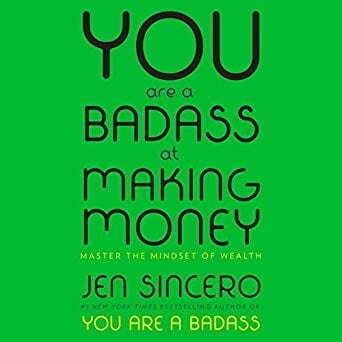 Jen Sincero went from being broke to traveling the world in just a few years, and it all started with tackling the fears that kept financial success out of her reach. To start to master your money mindset, you have to figure out what’s holding you back, so you can kick those fears and doubts to the curb. Learning how to relate to money in a new way, and understanding how we can shape our own reality when it comes to money means we now have the ability to create wealth. By understanding your limiting beliefs about money, you can begin to shift your mindset to one of prosperity and success. Everyone is expected to go-go-go 24/7, with the road to burnout being paved with good intentions. That’s why you need to read Chillpreneur. It’s time to sit back, take a deep breath, and start letting go of the perfectionism that keeps us burning the candle at both ends. 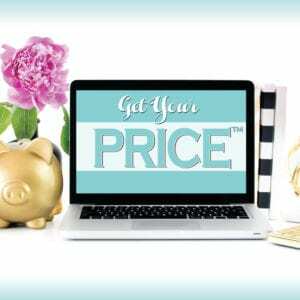 Denise Duffield-Thomas is a money mindset coach known for her reassuring and practical advice. In this book, she encourages people to work less and earn more by finding a business model that is suited to your unique personality. 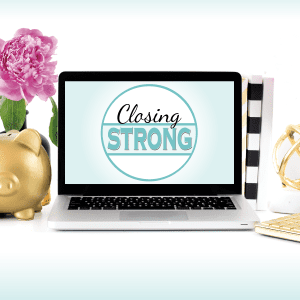 It’s time to ditch the hustle that keeps us tied to our desks, and learn how to create financial independence in a way that leaves time for you to live the rest of your life to the fullest. We all have our limits. Or at least, we think we do — especially when it comes to what we think we’re capable of achieving. Most entrepreneurs are probably familiar with this feeling — we shy away from doing something in our business because we think we don’t have the ability to make it happen (aka we’ve hit our “upper limit”), and that belief stops us from thinking bigger. By looking for patterns in your behavior and belief system, you can challenge your entire way of living to get yourself to the next level in business and life. 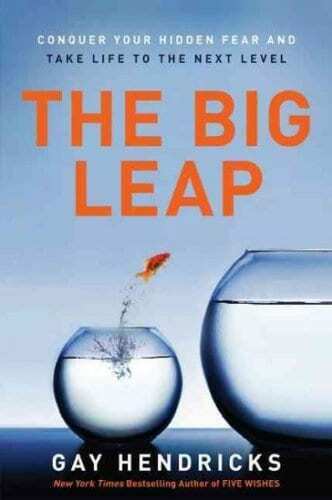 The Big Leap explores ways to push past your limiting beliefs, create new habits, and let go of your fears so you can be authentically great. I know, I know, Tina Fey isn’t primarily known for being an entrepreneur — but hear me out. This book is certainly a hilarious memoir, but what spoke to me was hearing a powerful woman candidly discuss that she has sometimes felt like an imposter. That’s a feeling many entrepreneurs know all too well. 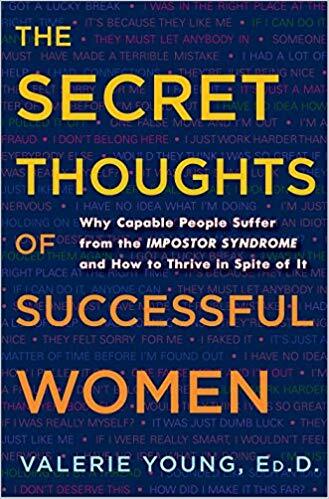 Couple that imposter syndrome with the ever-present label of strong, confident women being “bossy,” and this book highlights the highs and lows of overcoming the mindset issues that can plague women in any profession. 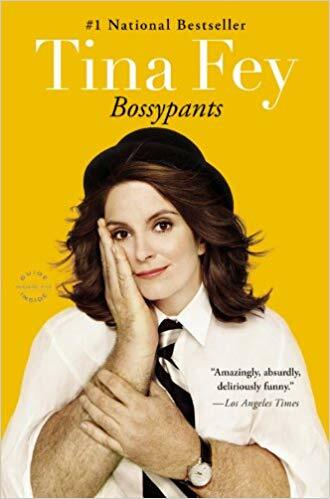 In Bossypants, Tina explores her life through humorous and relatable stories and shares how she moved through life’s hurdles with her signature humor and “get it done” attitude. Known as the creator and producer of some of the biggest hit shows on TV in the past decade, Shonda Rhimes was at the top of her game. But as an introvert, handling the endless PR grind was overwhelming. The truth was, Shonda was afraid. That fear was the driving force to her saying no to most things, but that all changed when she made a decision to start saying yes to everything for one whole year. 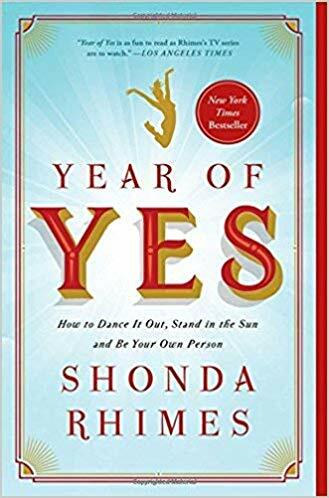 This memoir shares what her life looked like before the Year of Yes and how that decision to start saying yes changed everything, By deciding to embrace the things that scared her, she was left feeling empowered and more in touch with herself than ever before. The honest and raw nature of this book shows us that changing our mindset can change the way we see and interact with the world. This book, in particular, was huge in helping me conquer mindset issues and helping me take action in my own life. We all have people in our lives who have pushed us to be better than our excuses. But what happens when we stop relying on other people to give us that push, and instead, learn how to have the confidence to push ourselves? 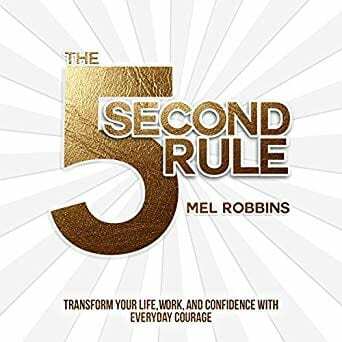 The Five Second Rule focuses on the idea that by creating new habits, we can learn how to do a multitude of things in just five seconds. All you need to know is how to make yourself do it. By understanding how to embrace these “push moments,” we set ourselves up to be more productive, have better collaborations, conquer our fears and doubts, and ditch our worry so we can feel happier in our day-to-day lives. Many of the lessons we learn in life come from falling down and getting back up again. Allowing ourselves to be vulnerable and going back and revisiting these times of hurt is a key to mastering our mindset about failure. 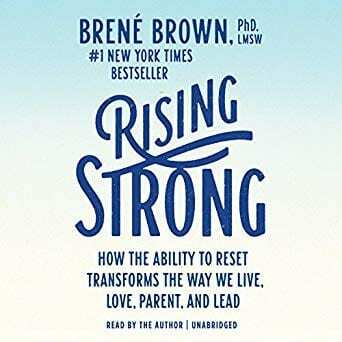 The premise of Rising Strong is exactly that — looking at stories from a vast range of people from all backgrounds and professions and finding the common theme of how they’ve overcome their circumstances and learned to lean into feeling uncomfortable so they can rise strong. It’s during times of struggle that our mindset can take the biggest hit, so the process of overcoming struggles while coming from a place of truth allows us to evolve. By digging deeper into our emotions and understanding our own stories, we give ourselves the space to learn who we are and change our mindset from negative to positive. 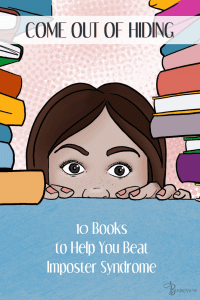 While not all these books will appeal to every single person, they each have something unique to offer when it comes to mastering the entrepreneurial mindset. Whether you need to conquer fear, start saying yes to more things, or change your habits, just one step towards changing your mindset can have a big impact on your business AND your personal life.